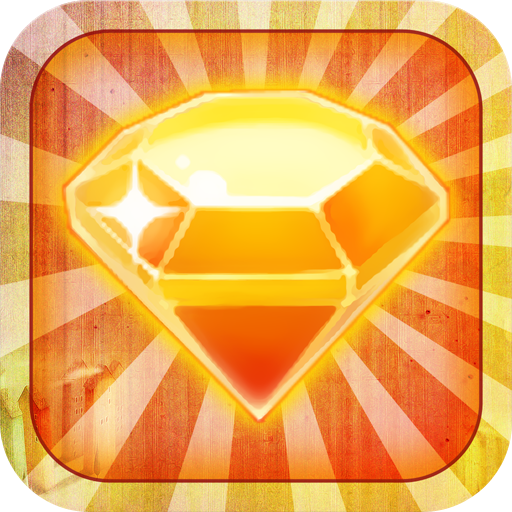 - Are you a super fan of bubble, diamond, gems and fruits elimination game? 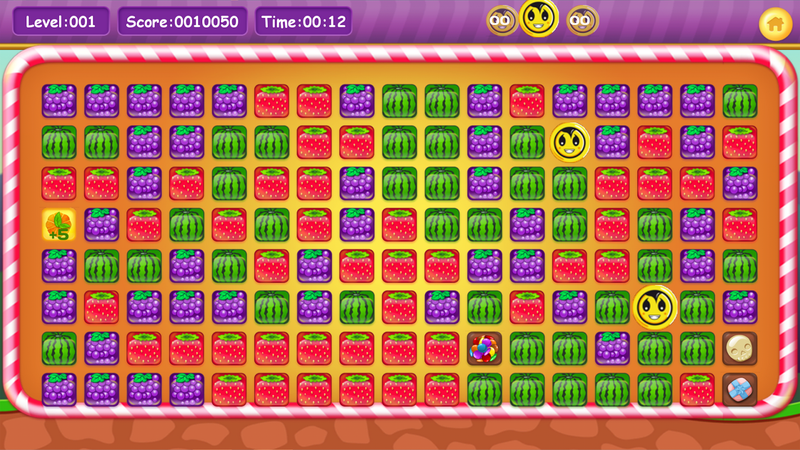 - Try Fruit Crush, the fun addicting finger tapping fruit elimination game! with brand new style which brings more fun and joy! 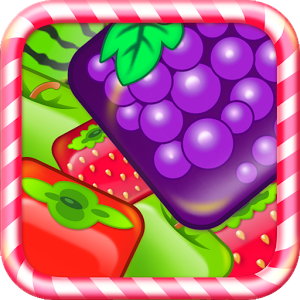 Fruit Crush is the crushing fruit game with amazing powers and beautiful graphics with three different modes Classic, Challenge and Timed. Random Bomb - It will randomly clears some fruits from the board. 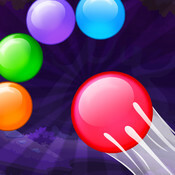 Bomb - It will clears 25 fruits of the board with beautiful animation. If you have two or more bomb nearer to each other then you would have more fun. 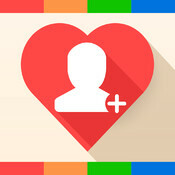 Color bomb - It selects randomly one type of fruit and clears all fruit of the same type. 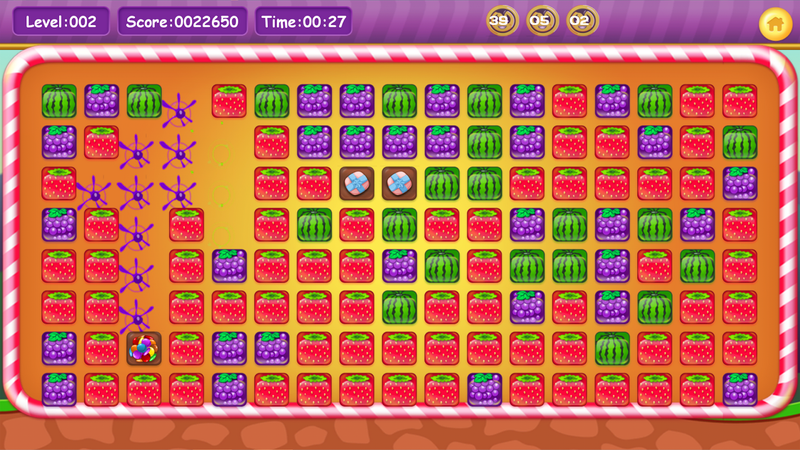 Crush the fruit of the same type by tapping one of them if they are in a block of 3 or more. A block can be formed in minimum of 3 fruits. Coins are introduced on board when certain amount of fruits are crushed. 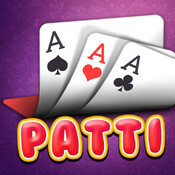 You will need to set out the Coins at the slots to clear the level. Complexity will increase as the new fruits will comes from bottom and you would need to make hurry to complete the level. If the fruits reaches to the top, you are gone. 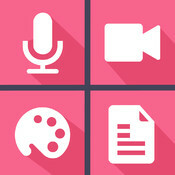 There is time limits to complete the level. 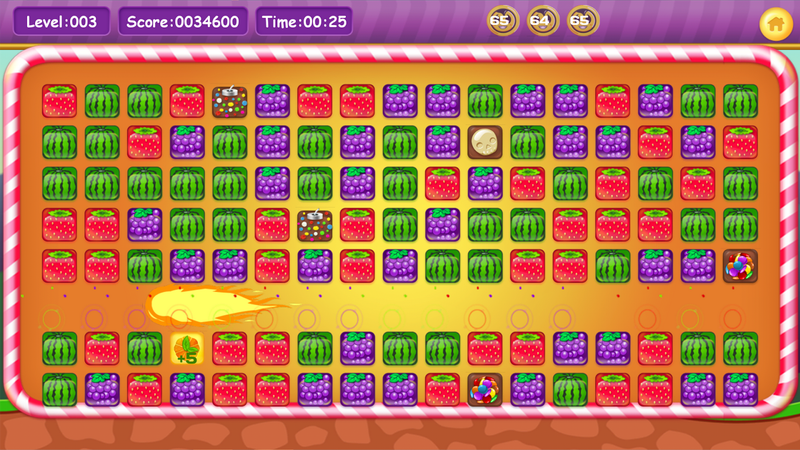 You have to crush certain number of fruits in limited time to complete the level. This is almost same as "Classic" mode. You have to crush certain number of a fruits and have to fill up whole slider within time limit to move to the next level. 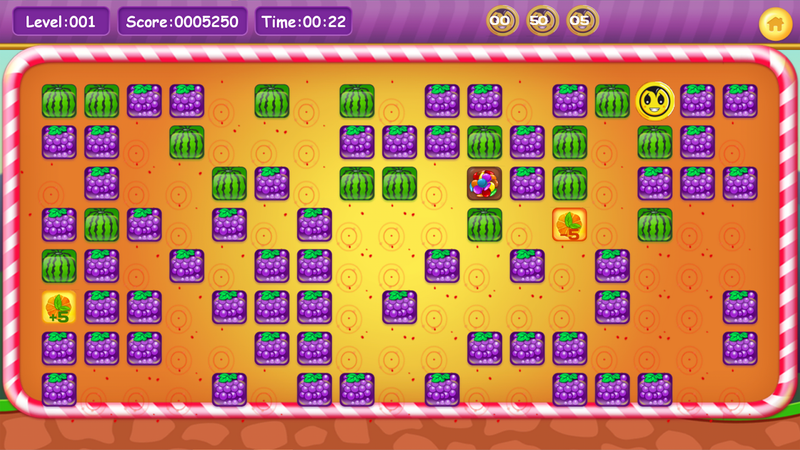 Since it's name says Challenge, You have to crush fruits very speedily to complete the level in given limited time.